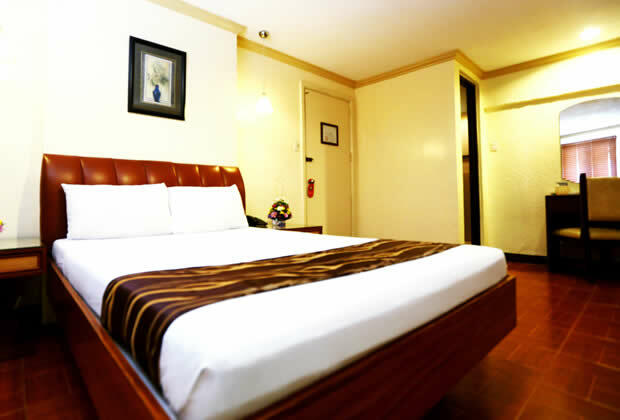 Most Batangas hotels offer only a few perks, but Hotel La Corona de Lipa has everything you need. It not only provides every reason to have fun; the hotel also ensures that you’ll have the perfect place to retire to at the end of the day. 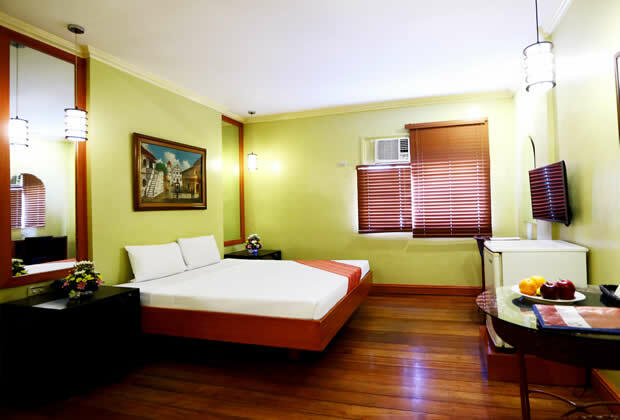 This accommodation in Lipa, Batangas has 37 air-conditioned rooms basked in a quiet, intimate ambience, made even cozier with the presence of modern amenities. 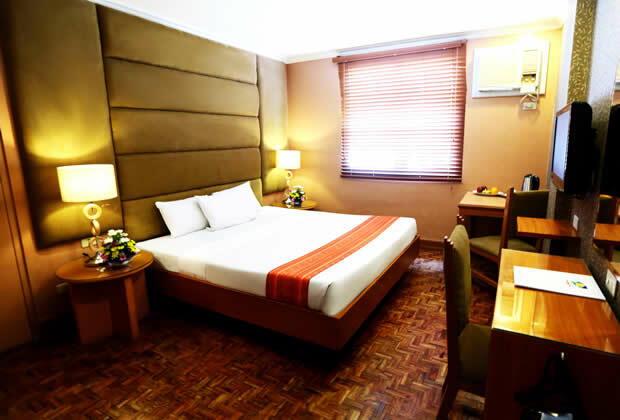 With the essential creature comforts always on hand, it’s easy to make Hotel La Corona de Lipa the traveler’s top-of-mind choice over all other Batangas hotels.